Aluminum has been linked to Alzheimer’s disease and breast cancer. Avoid all products containing this ingredient. This metal is listed as carcinogenic, mutagenic, and toxic. Commonly found in antiperspirants, cosmetics (eyeshadow), and deodorants. Barium is a heavy metal used in cosmetics such as lipsticks, etc. It is toxic and has been banned from European cosmetics for many years. 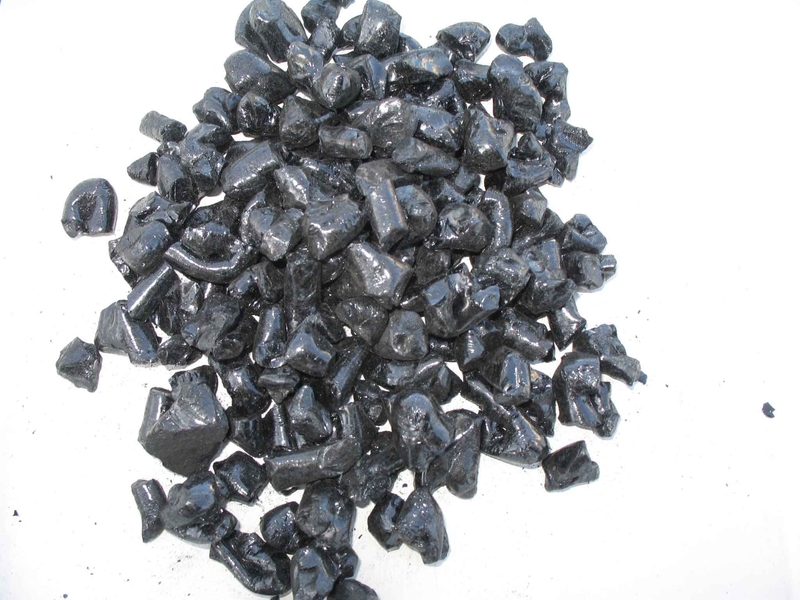 Coal Tar is used in shampoos that are designed to combat dandruff, dry skin, or scalp. It is also used as color in cosmetics and hair dyes. Labels can be deceiving. This ingredient can be disguised with names such as FD, FDC, FD&C color. It is carcinogenic and toxic and causes cancer in animals. It is a frequent source of allergies, rashes, and hives for many consumers. Dioxins are environmental pollutants that are created unintentionally as a by-product of commercial or municipal waste incineration and burning of fuels. Chlorinated dioxins are formed through the bleaching of pulp and paper such as cotton balls, facial tissue, toilet tissue, sanitary pads and tampons. Studies show that exposure to dioxins may cause a number of serious health consequences including reproductive damage, birth defects, miscarriage and cancer. Purchase only Totally Chlorine-Free (TCF) paper products, bleached with hydrogen peroxide. Formaldehyde is commonly found in nail products and is associated with an increased risk of cancer of the nose and lung cancer in humans. Formaldehyde is irritating to mucous membranes and can cause inability to urinate, internal bleeding. It is a known carcinogen. Mercury is a heavy metal has been banned from disposal in the environment because of its toxicity. There is no barrier that prohibits mercury from reaching the brain cells and the nervous system once in contact with your body. Frighteningly, it is still used in the cosmetic industry as an agent against eye infections as part of eyeshadow formulas. Daily use of an eyeshadow containing mercury in the sensitive eye area can cause the accumulation of mercury close to the optic nerve. 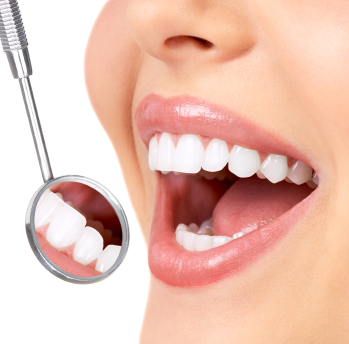 Mercury was banned by the American Dental Association in 2007 for use in dental fillings. (It was banned in Europe years ago.) Mercury fillings should be removed as soon as possible. Candidiasis (yeast infections) will persist until you remove all of the mercury from your mouth. Parabens are preservatives which are used to inhibit microbial growth in order for manufacturers to extend shelf life. They go by the names butyl, ethyl, methyl and propyl parabens. Methyl paraben combines benzoic acid with the methyl group of chemicals to make it highly toxic in the body. Parabens are known xenoestrogens (false estrogens which alter cellular function). Petrolatum is used frequently in lip and baby products. Made from mineral oil jelly (petro-chemical), petrolatum causes photosensitivity (sensitivity to the sun) and interferes with the body’s own natural moisturizing mechanism. Using petroleum products on the skin will eventually lead to unhealthy and dehydrated skin. Manufacturers like it because it is very inexpensive. Petroleum products are also xenoestrogenic, and may contain impurities linked to breast cancer. Phthalates (thay-lates) are found in hairspray, hair growth products, shampoo, conditioner, deodorants, plastic packaging and toys. There is now a first-ever consumer alert on beauty products containing dibutyl-phthalates (DBP). This chemical is under growing scientific scrutiny because of high levels found in every woman of reproductive age. 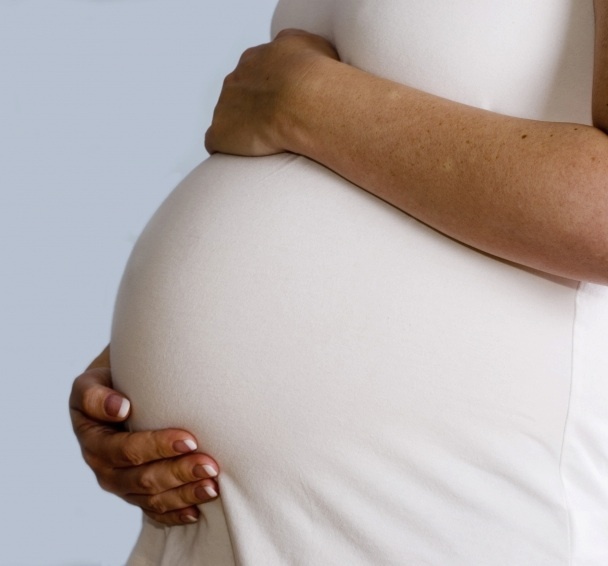 Phthalates are suspected of causing birth defects. DBPs are in everything from cosmetics to skincare to nail polish to perfume. Phthalates are absorbed through the skin, inhaled and ingested when they leach from plastic containers and contaminate food and water. Synthetic Colors are labeled FD&C or D&C followed by a number. FD&C colors are approved for food, drug and cosmetics. D&C colors are approved for drugs and cosmetics only. Many synthetic colors are believed to be cancer-causing. Many have already been banned by the FDA in America. 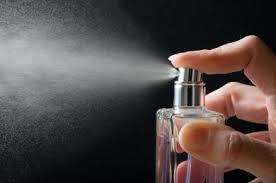 Synthetic Fragrances should be avoided because there is no way of knowing exactly what they are made from. The word “fragrance” on a product label could refer to a combination of up to 200 individual synthetic fragrances. There is no requirement to list individual fragrances. Many are polycyclic musk combinations with fragrance that can linger in human body fat and have even been found in mother’s milk. Many “fragrance” chemicals are phthalates, which are xenoestrogenic and toxic. Talc has been linked to certain lung conditions due to the risk of inhalation and an increased risk of ovarian cancer for women who use talc products in the genital region. The problem is in determining whether talc is the toxin, or if talc is contaminated with asbestos or other possible impurities. When it comes to your well being, knowledge is power. It’s scary how many of these ingredients you will find in the products in your medicine cabinet or in your makeup bag. It can be challenging to find products which don’t contain these harmful ingredients but the first step is knowing what to avoid and reading those labels! ← Soy Free and It Feels So Good! I always read the ingredients before buying anything that I’m going to put on my face or body. The contents of our make up and skincare can be absorbed into the bloodstream. Check out this list of ingredients to watch out for.